It’s‎ Back! A rich, sweet egg bread that is marbled w/ semi-sweet flavored chocolate filling & toasted pecans. It's‎ Back! Flavored w/ cherry chips, dried cherries & cranberries, vanilla, honey & brown sugar. Extremely overpriced, 56.00 for lunch for 4. Left out one item at drivethru, refused to replace left out cookie on next visit. Really hard to decide. Pastries, bagels, breakfast sandwiches...we ended up with a variety of bagels, good toasted or not. We also got blueberry muffins and cherry pastries. Everything is tasty. We arrived slightly before 8 am, got in and out quickly. 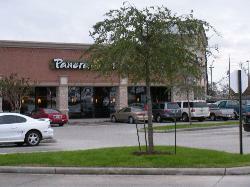 This place is outside the mall very convenient for a quick bite and go, clean place, not very crowded, plenty of parking, great customer service and fair prices, recommended. 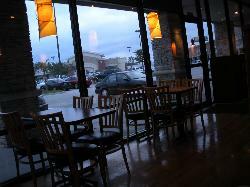 Nice place to go for a healthier light lunch with several options to choose from. We both got a salad with a sandwich and all 4 items were good. 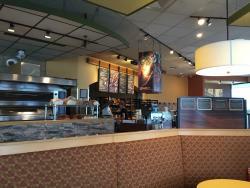 Well I like Panera bread and this one was very good, nice service , fast ! 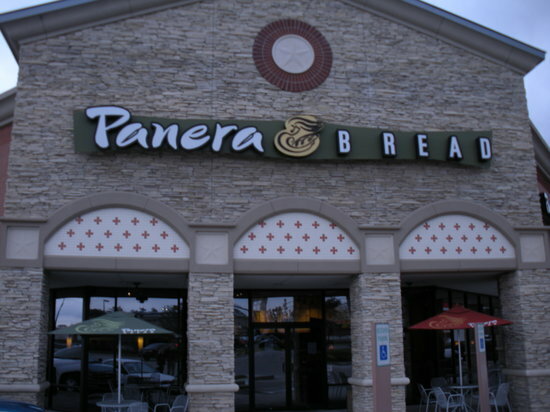 I recommend this panera bread for a quick and healthy meal ! 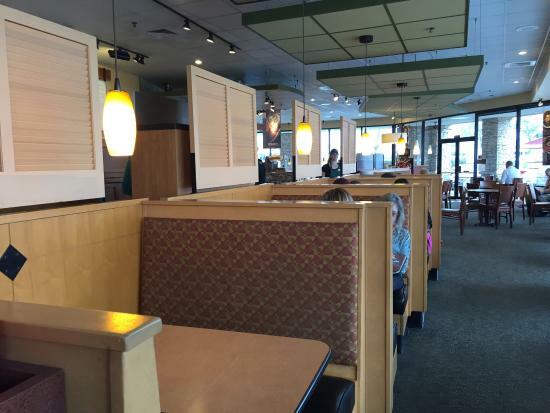 Get quick answers from Panera Bread staff and past visitors.